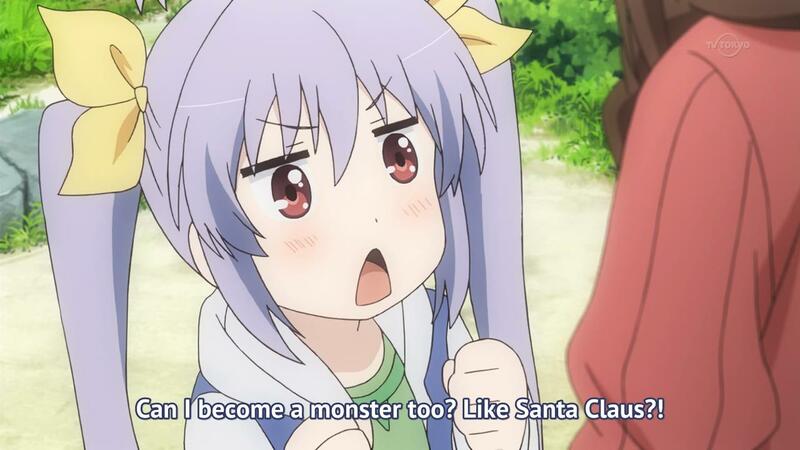 Non Non Biyori is a very special anime. 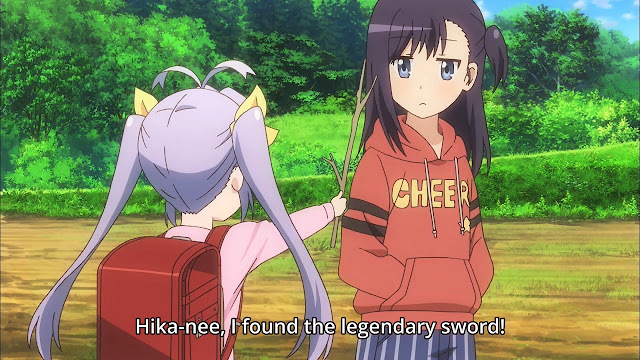 It's a simple anime, about children growing up in the countryside. Yet, it is one of the best slice of life ever; the one anime that envelop you with a special feeling the other couldn't. Non Non Biyori is a very light-hearted anime, with slow, relaxed pace. The second season itself doesn't feel like an actual continuity to the first season, but rather an extension that enriches the whole series. It does not follow an actual, linear plot; it's mainly episodic. 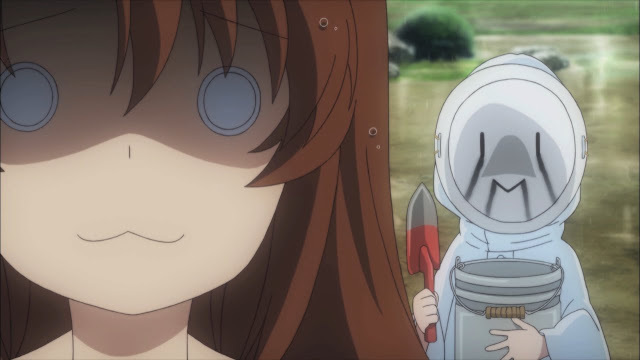 However, it manages to do most other slice of life anime couldn't, to put enough content in the story. Each scene is very fulfilling to watch, from the simple act of walking to school to playing country games and so on. The simplistic nature of the anime itself is what makes it so charming. For someone who actually grows up in a village myself, I could easily relate to the anime. It brings back the sense of nostalgia, like having a secret fort, helping your family gathering foods in the orchard/ mountains, and resting at the small candy shop after going back from the school. Non Non Biyori has a new adventure waiting around every corner for the audience to join in on, bringing in new experiences as well as reliving special moments for each one. The shows features four main characters. Renge, the youngest of them are the perfect example of a child. She is innocent, surprised even at the moat trivial thing, and can be rather spontaneous at time trying new things. She is in fact the most lovable character of the bunch; looking at her doing her thing is a very enjoyable sight. Next we have Komari, a child who tried her best looking mature despite her rather small stature. She is short despite being the oldest of the bunch, but as the story goes on, she can be dependable at time (and still looks childish). Her little sister, Natsumi is taller than Komari herself. She had a tomboyish personality, always eager to set sail for a new adventure and have a lots of fun. Finally we have Hotaru, a city-girl hanging out with the rest to learn something new about the life of the countryside. She looks very mature despite being the second youngest in the group and doesn't really 'drive' the story, but makes everything around her more enjoyable nevertheless. There is also a bunch of side characters that add more spices to the mix, completing the cast and adds more variation to the story making each scene be really refreshing. The anime features a very good looking art and scenery. Each of them are shown in intricate details, from the flora and fauna to the country architecture; with photo-realistic image and vibrant colour. It is set to make you feel like you are in the countryside itself; beautiful and calming. Even during season changes, the color scheme subtly adapts to fit the tone and atmosphere of the cool welcome of autumn, and the bright appearance of the new year. The animation is smooth and above average, looks simplistic mostly but perfect for the relaxing pace of the anime. 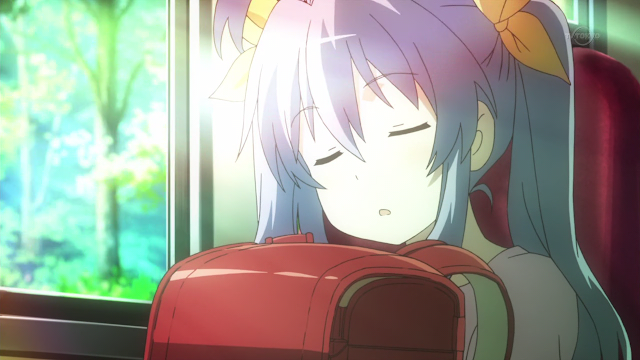 As for the music, the OP and ED deserve a praise for its happy and easygoing nature. 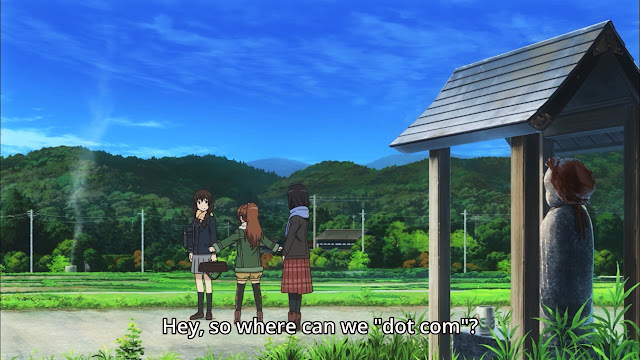 The background sound used gives a country-like feels, perfect for the setting of the anime. 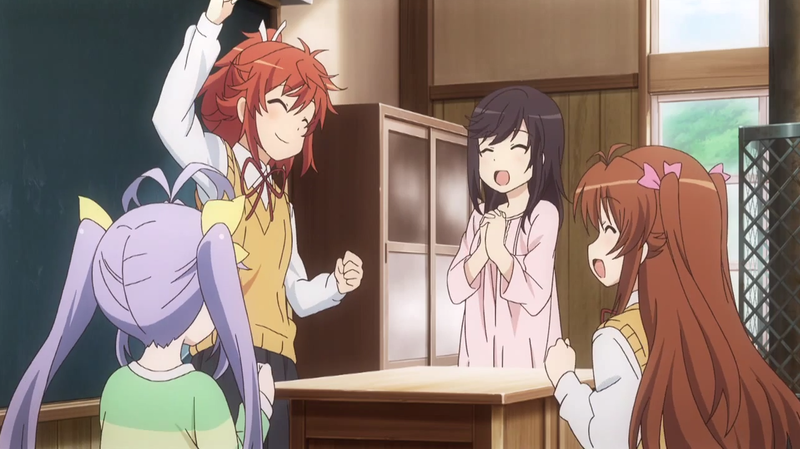 Overall this is probably the best slice of life anime the year had to offer. It has all the formulas this type of anime should have: fun, relaxing and refreshing. It is a step up from the previous season, and definitely worthy of another season (just in case). I highly recommend this anime. 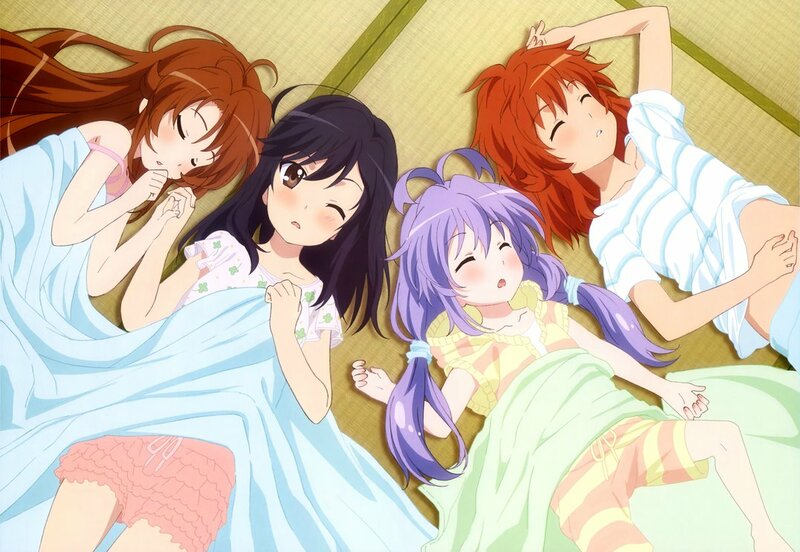 The story is simple but charming: 4 girls living in the countryside where nothing ever happens, yet it is a bliss.